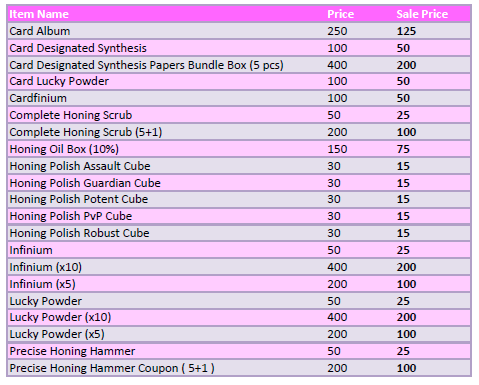 Spring Festival Card, Upgrade, Honing, and Refinement Sale! From April 16 to April 23, enjoy huge savings upgrade, refinement, honing, and card items! !